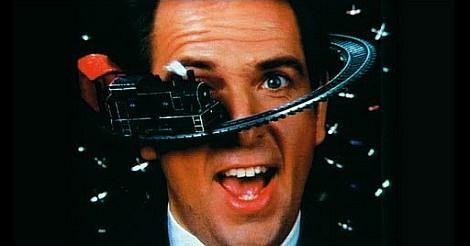 One of Peter Gabriel's best-known songs, "Sledgehammer" was the first single to be taken from the So Album, and peaked at #4 in the UK. However, it was a #1 in both the U.S. and Canada. The video was very influential and received critical acclaim due mainly to it's stop motion animation. It won no fewer than nine awards at the 1987 MTV Video Music Awards. 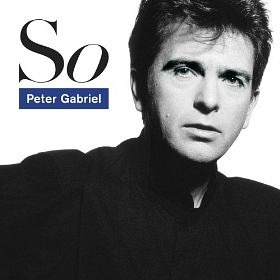 However, this chart hit had been a long time in coming for Peter Gabriel, as his last hit single was Biko, released way back in 1980 and peaking at #38 in the UK singles charts. 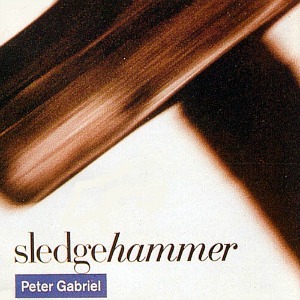 Sledgehammer was Peter Gabriel's biggest hit in the Canada (where it was No.1 for four weeks) and in the U.S. where it was also No.1. The single ties with Games Without Frontiers as his biggest hit in the United Kingdom. The single edit (4:58) was a little shorter than the album version (5:12). The B-side of the 12" single included the tracks "Don't Break This Rhythm", "I Have The Touch" (Mix) and "Biko" (extended). The So album which was released in May 1986 proved to be Peter Gabriel's most successful, reaching 3x Platinum sales in the UK and 5x Platinum in the U.S. In 1986, "Weird Al" Yankovic covered "Sledgehammer" for his album "Polka Party".